Are you seeking a love-filled way to showcase your love to someone living far off in Panvel? 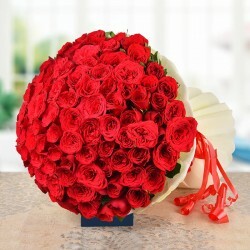 Choose flower delivery in Panvel online and surprise your special one with your token of love. Panvel is home to beautiful old forts and religious sites. 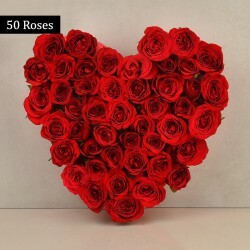 If you have someone special living in this amazing city whom you are not able to meet often, it is time to cut short the distance with amazing tokens of love. 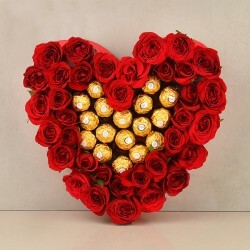 What better way to show love than by way of flowers? Send flowers in Panvel and let your dear ones know that nothing can come in the way of your love for your dear ones. Flowers are the messenger of love, trust and faith. 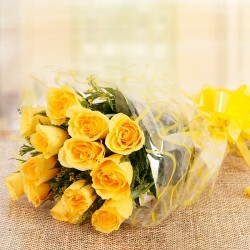 No matter whether you gift flowers on some occasion or on an ordinary day, they are sure to bring smile on the face. So, don’t be on the fence while choosing flowers. Opt for online flower delivery in Panvel and you are sorted with the perfect gift. 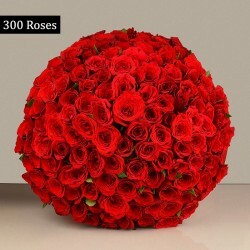 If you are seeking amazing flowers to send to Panvel, choose your reliable online florist, MyFlowerTree that has a vast collection of flowers to choose from. You can opt for roses, carnations, gerberas, lilies, orchids, mixed blooms and so forth. 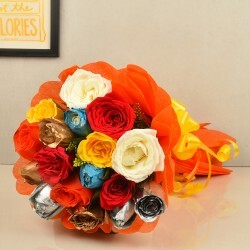 Our handcrafted bouquets assure you that your each gift shares the right emotions to your dear ones. You can send scintillating flowers to Panvel that can also be customized in desired order as per your needs. 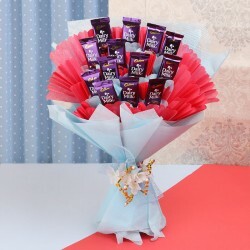 Our online Panvel flower collection consists of not just flower bouquets but we also have amazing online flower combos and hampers like flower with cakes, flowers with chocolates, flowers with soft toys and the similar. 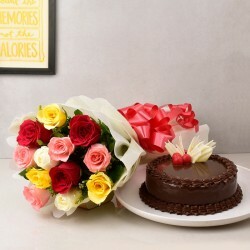 So, pamper your dear ones with your choice of gift and surprise online flower delivery in Panvel from MyFlowerTree. MyFlowerTree not only provides the best online flowers but also assures that we provide fast online delivery of flowers to Pavel. With MyFlowerTree, you can be assured of instant flower delivery to Panvel at your chosen time slot. 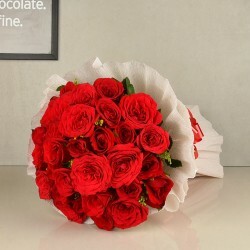 We also have same day flower delivery to Panvel along with midnight flower delivery to help you make your expressions sweeter and surprise filled. Therefore, do not wait in expressing your love. Do it right away with online flower delivery in Panvel from MyFlowerTree and express your emotions with ease.